WE ARE MASTER CRAFTSMEN OF THE GLORIOUS HUMAN POTENTIAL. Each engagement is hand-crafted, exceeding expectations of yesterday and redefining what is possible today. Dynamically partnering in real-time with immersive insight, we act as an advisor to talented executives and leaders. Leaders learn how to be adaptive and agile, performing at their best in any situation or setting. Providing insights, practical strategies and actionable how-to’s, we help leaders become high-impact coaches to raise the game of everyone around them. Using a keen analysis of the unique person, environment, aspirations, and signature strengths, we continuously evolve leaders into their very highest potential in all facets of professional success. We keep the next generation leaders and MVPs energized, challenged and thriving. Using the proven Gallup StrengthsFinder 2.0 framework, we identify an individual’s Core5 natural strengths to develop a high resonance, high value YouBrand. Assesses an individual’s current talent brand perception within multiple levels of the organization using a 3D Talent Perception Survey. Uncovers subtle success barriers to build a powerful advocacy network and a standout reputation for accelerated career pathway. 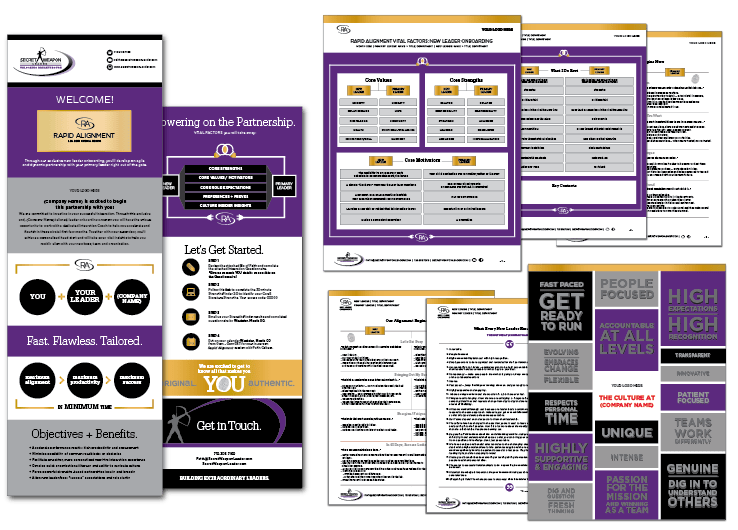 Our team coach approach brings intact teams, or a group of leaders across the organization, up to their A-Game, maximizing the impact of professional coaching beyond the traditional one-on-one engagements. Maintaining our signature 1:1 methodology, leaders work toward their individual and relational goals, causing groups to rapidly elevate in tandem with each other. The result is a strength-based culture that allows lead teams to develop a high performance team brand and cultivate a wider network of powerful partnerships. 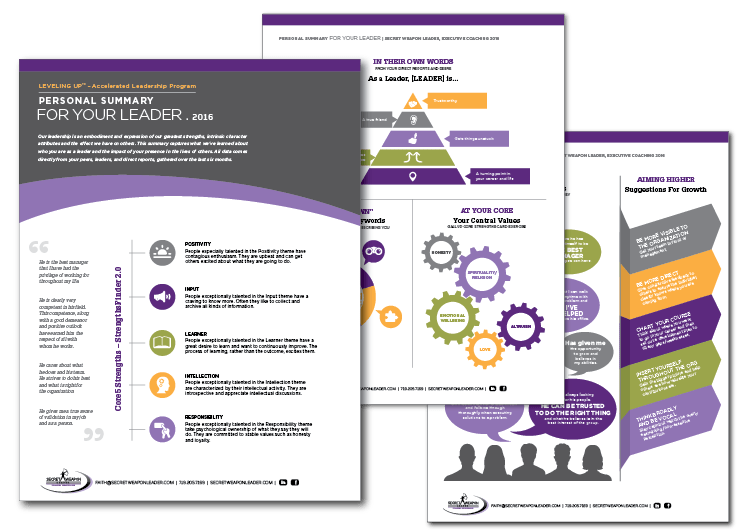 Through our exclusive leader onboarding program, new leaders achieve a personalized head start and flawless integration to help them rapidly align with their new boss, team and culture. Accelerating their launch and creating maximum connection to the organization. StratAdvisor acts as a high level partner to a business leader who needs a go-to trusted advisor to help them design, diagnose or evolve their team or organization. Innovating people strategies, identifying untapped efficiencies and hidden performance bottlenecks, and creating personalized development strategies for building their people. The StratAdvisor role injects a specialized people perspective and expert lens to the daily running of a high performance culture. This is a fit for an “essential” leader who holds areas of core impact responsibility who is often on the forefront of predicting, designing and executing change. The role of StratAdvisor provides coaching-the-coach, strategic analysis, content to execution recommendations, and creative collaboration. On demand and flexible to the client needs and preferred working style. 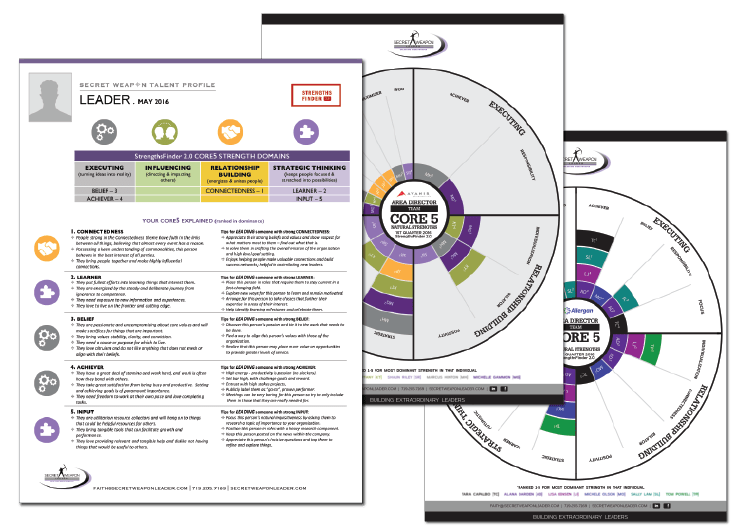 This unique resource adds an essential toolkit to a leader who is the essential resource to everyone else. A strategic partner in the pocket.